Yes, I said Crocs. Most people look at me funny when I say I love my Crocs but then they see my Sexi Flips and understand. And yes, I just said Sexi Flips. 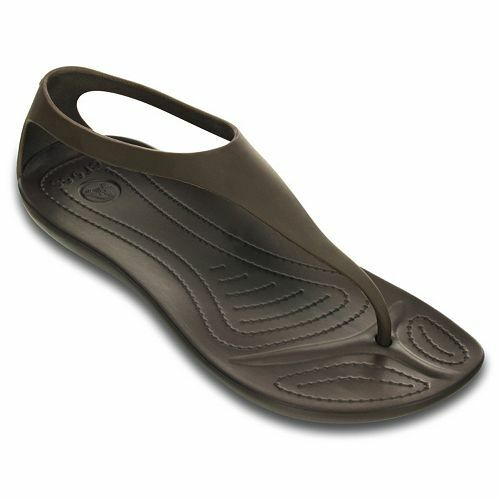 I love open shoes - my feet like to breathe so I go from Uggs right to flip flops as soon as I can. 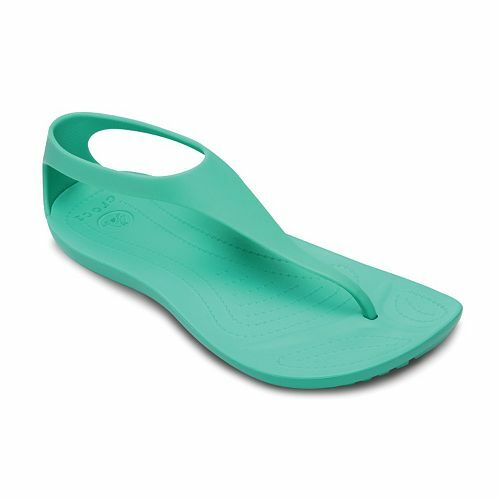 I used to live in Reef Ginger flip flops because they don't tear your feet up like most flips (and they have great arch support) but they turn your feet black - and I got sick of scrubbing my feet every day. 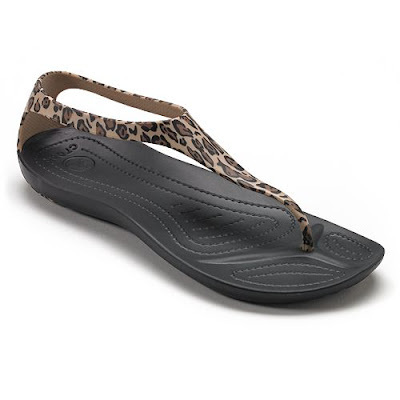 Then I went thru a Fit Flop stage and I still occasionally pull them out because they also don't turn your feet black and I always grab a pair at Century 21 when they go down to 75% off (less than $12). But now, Crocs are my one true love. I am obsessed with these shoes. So light and comfy and they look great on. My feet stay nice and clean and because they have a back they are perfect for driving. 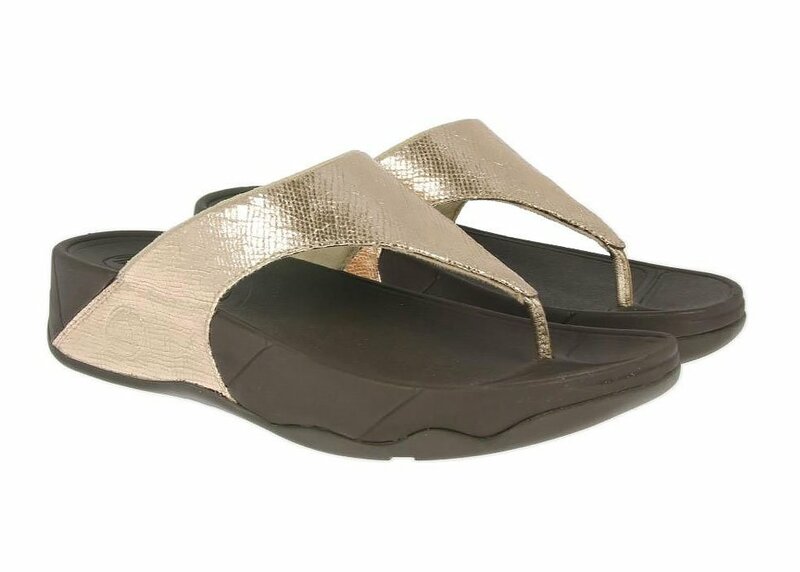 The only downside to these chic sandals is that they stretch out so you have to buy a pair every couple months if you choose to live in them. With my old ugly crocs I was able to wear them until the tread wore off but you can't do that in these. This is why I make sure to stock up when I find them for $15 or less (they retail for about $30). 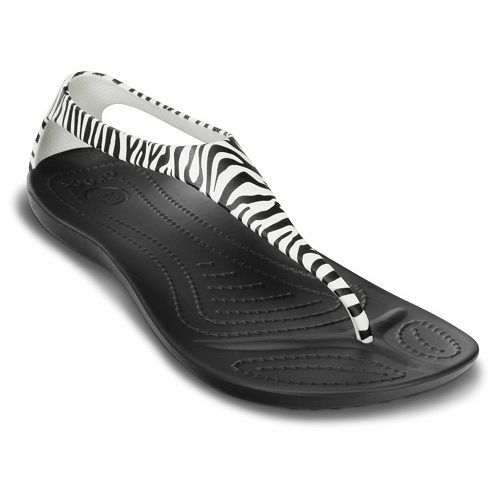 These zebra Sexi Flips are on sale for just $20.97 and with the free shipping and 30% off they come out to just $15.55 pre-ebates. 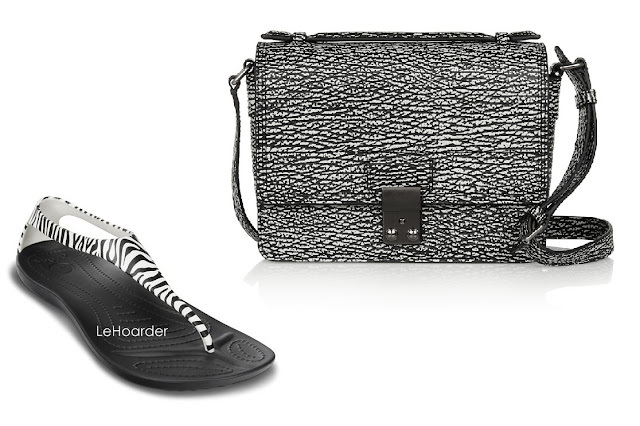 Look how perfectly they coordinate with my new 3.1 Phillip Lim mini Pashli messenger. Note that sizes are going fast on this color. They do have a few other colors available right now for a few dollars more but I'm cheap LOL. And for $18.54 after Kohls discounts, you can get the espresso or island green. If you're looking for cheap gifts for your hubby you can stack that DADSDAY10 code for some killer deals. A couple weeks ago I hoarded khaki pants for my husband and his twin brother for just $8 a pair. Got both my $1 Birchbox and $5 Target beauty box (both deals expired, sorry) this week - did you guys get yours yet? I'll be sure to post a review once I finish playing with everything. Just a heads up. www.zulily.com has the Crocs Sexi flips from $9.99 to $14.99. The only downfall is the $8.95 shipping. I guess you can offset it by buying more stuff. Ooops... 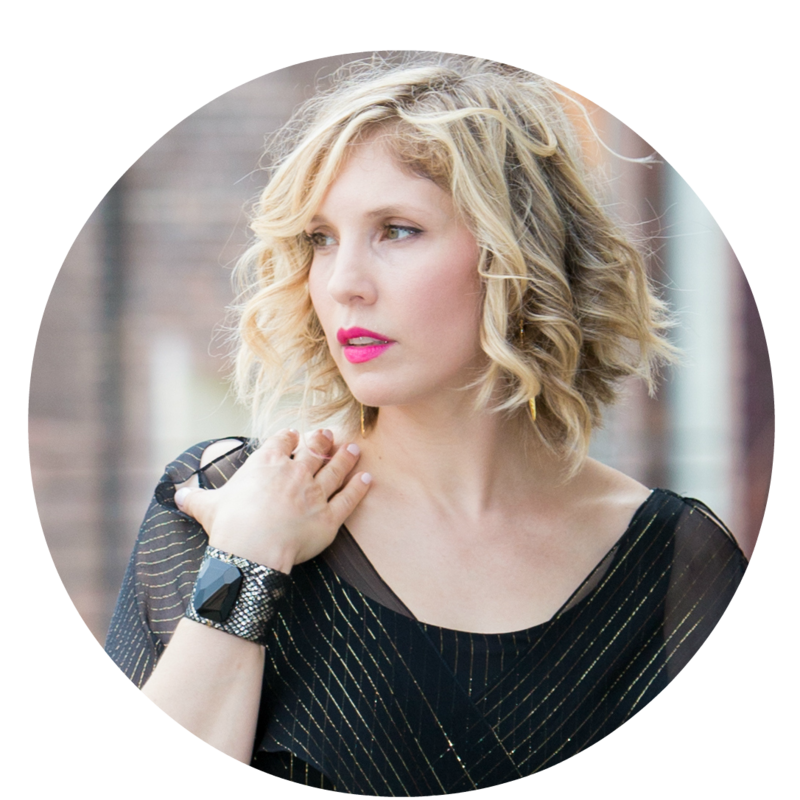 I just realized I'm on my husband's google account. I couldn't sleep last night. Hi Michelle, this is happy!happy!joy!joy! (Eileen) Glad you were able to get a great deal. You are the Queen of bargains!! !